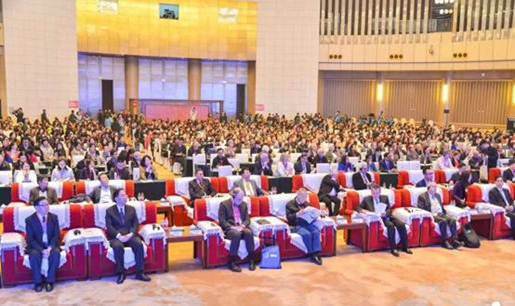 In the morning of Nov 1st, the fifth World Health Conference is held at Taiyuan Coal Trading Center. 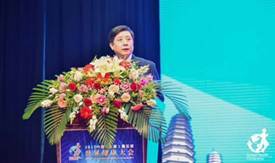 The conference is hosted by Shanxi Medical Association, Shanxi Province Association of maternal and child health, and organized by BIT Congress Group. 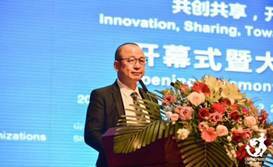 The conference lasts for three days and the theme is "Sharing and starting the age of Health". In the meanwhile, the Third International Pediatrics Conference and the Fifth International Gynecology and Obstetrics Conference were held. Dr. Warshel Arieh and Dr. Liu Yixun's workstation officially inaugurated. 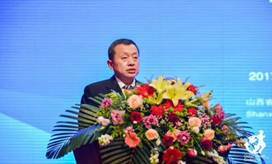 Gao Jianmin, the executive vice governor of Shanxi province, and Wei Xiaochun went to the stage and be the witness of this ceremony. Wei Xiaochun, the director of Shanxi provincial health and Family Planning Commission issued a letter of appointment for Dr Arieh Warshel and Dr Liu Yixun. 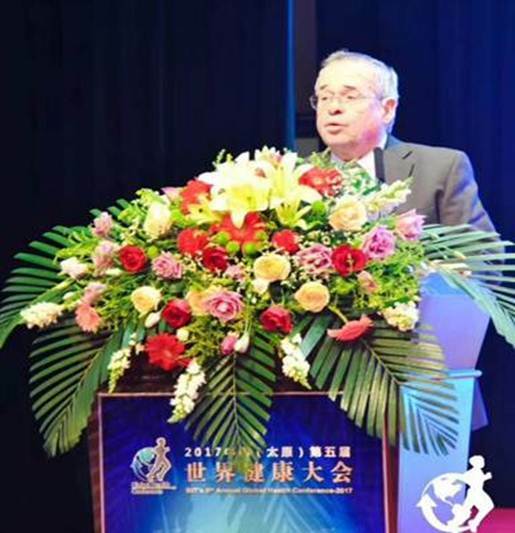 The conference invited overseas experts to gather in Taiyuan high-end health seminars. 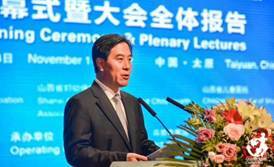 The seminar is designed to respond to the state on the construction of the ’Health Strategy in China’. And provide an international, high-end, effective communication platform to experts, scholars, medical worker. Moreover, this action will strengthen the pragmatic international cooperation and essentially improve the heath development.